Bjorn and his team are committed to providing your horses with the finest training and care that he and his staff possibly give. 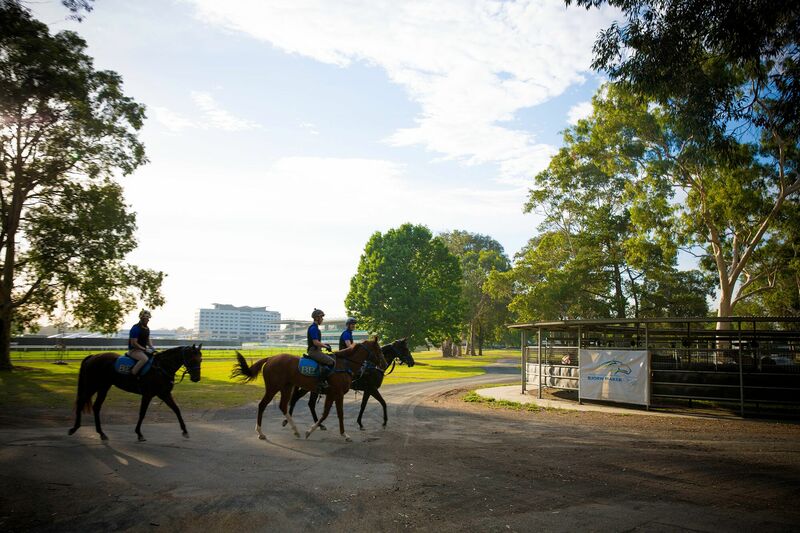 Warwick Farm is where the ‘Country meets the City’. The track’s facilities can’t be matched by any other metropolitan racecourse in Australasia. With huge space and a variety of tracks, the facilities are outstanding and will only improve with the ATC announcing that they are going to invest $25 million into the already superior resources. The boxes available to Bjorn Baker Racing are modern and user-friendly; Bjorn has invested in a private walking machine, Equilume lighting, numerous sand rolls are available, and all concrete is covered in rubber matting offering a safe environment for your horse. Bjorn is always looking for new and advanced ways to improve the health and performance of his horses, he is able to achieve this with the help of a few key individuals and by never being afraid to ‘set the trend’. 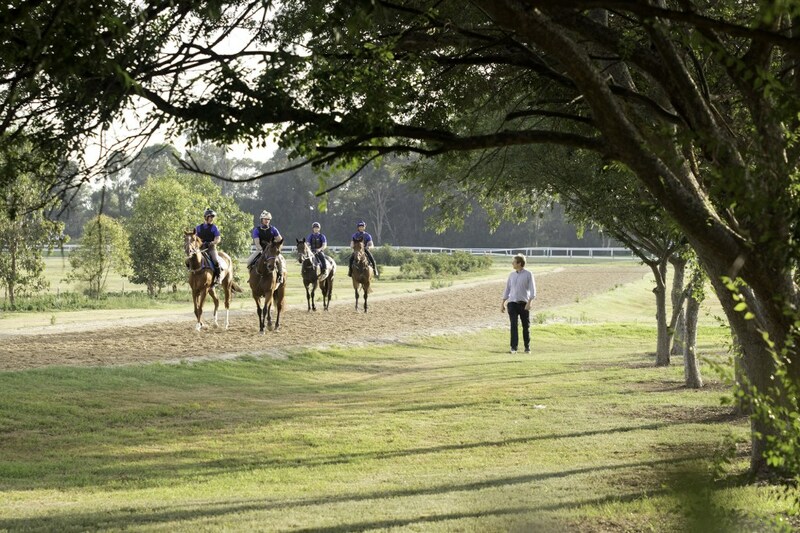 For example Bjorn was the first trainer to utilize Fine Equinity in New South Wales. Bjorn is very focused on maintaining the health of all horses in his care, which is one of the many reasons he has implemented a ‘quarantine’ barn. Bjorn is also one of the few stables that has ride on sweeper/ vacuum cleaner to eliminate as much dust from the stable environment as possible to reduce the risk of airway diseases and maintain a clean and hygienic habitat for the horses. Bjorn Baker Racing is also one of the few stables in Australia where a forklift is utilized to move sawdust and waste to and from the boxes. Warwick Farm Equine and Alan Frogley – Veterinarian Allan Frogley is integral to the success of Baker Racing and has been for three years now. It is a vet’s responsibility to ensure that each horse is at its peak every time they go to the races, Allan’s role is an extremely important one. A vet’s role in a racing stable is to maintain the general health and well being of the horses, i.e. treating injuries and illness. Soundness is paramount which is why Bjorn’s horses are routinely trotted up and checked. Australian racing is geared toward two & three year olds, but there is a delicate balance with young thoroughbreds. Some cope with the rigours of early racing but many require time to mature. Decisions made during the early stages of a racehorse career are vital to success or failure.